In the midst of my depression, it can be hard to see anything other than my deep dark despair. But if I can raise my eyes long enough to look at Jesus, to see that He is with me, that He has never left me, if I can see who the Lord is, I am encouraged and lifted from the pit. Even if it’s only for a short time, I am lighter and refreshed. Be sure to check out her blog – great Bible insights and personal stories – Inspiration with an Attitude! 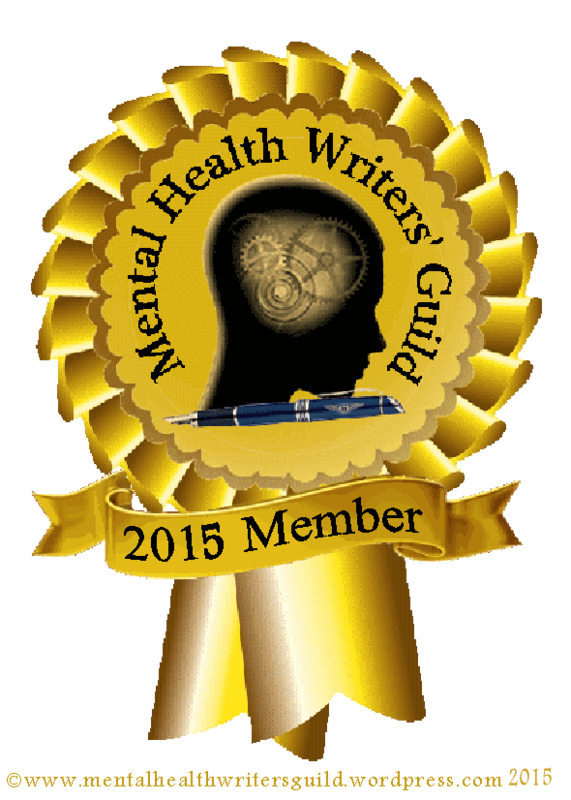 How can I reach from mental illness to mental health? Why is it hard? My therapist Ted always wanted me to speak of depression as a different entity, not a part of me but separate, and name the friends depression brought with it (ie, anxiety, loneliness, negative self-talk). He wanted me to see that this was not me, not part of who I am, but instead an unwanted outsider who desired to take over my thoughts and emotions. That’s great to say, and much harder to put into practice. My depressive episodes – for over 8 years now – are part of my lifetime experiences, and they help shape me. Whether I should or not, I define myself by them. I identify myself as a Christ follower who struggles with depression, may have it all of my life, and so am learning to live with it. That means recognizing my symptoms, my markers, and my triggers and responding appropriately to keep depression away as much as possible. My mental health is not easy to define except as the absence of mental illness. Illness is much easier to name – depression and anxiety. So health must mean something different, or I will never again be mentally healthy, since I see myself as one who struggles with mental illness. For me, then, mental health is more about learning how to live in the better moments of my illness or when symptoms have subsided and when I’m in remission, like now. Health also means learning to recognize those steps I can take that help with it – eating well, exercising, getting enough sleep, following my treatment plan. Finally, health means recognizing signs that show something might be awry, that depression is fighting for a way in again. Recognizing those markers and triggers can help me take other steps needed to keep it away – giving myself permission to do less and rest more, bumping up my exercise, being more forgiving of myself and more gentle with myself in my own thoughts. There’s another piece too, and that’s reminding myself to see me the way God sees me. He doesn’t define me as mentally ill. He defines me as His adopted daughter, His precious child, wholly and dearly loved, forgiven. Walking in this world with its troubles, but walking with His Holy Spirit as my Guide. Not alone. Not a mess. But beautiful in His eyes. The awareness ribbon color for mental health is lime green, for depression it is green, and for mental illness it’s gray. 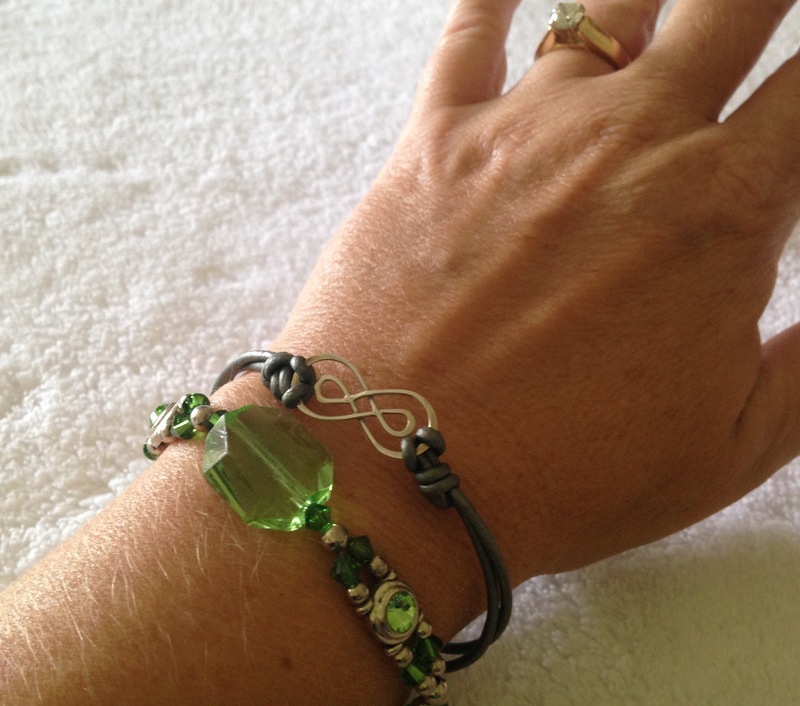 Into the first few years of my depression diagnosis, I had my good friend Carol make a bracelet for me, a mixture of green and lime green stones – it is beautiful. I wore it proudly, as a reminder and hopefully a conversation starter about mental health and depression awareness. But then a few years later I read someone’s comment about the need to bring attention to mental illness, not specifically mental health, because mental illness is the taboo topic. I thought on that a long time, and it makes a lot of sense to me. We can talk about mental health, but that isn’t the issue – mental illness is. So I asked Carol to make another beautiful bracelet – this one is gray for mental illness awareness. I wear it a lot. And they look good together, too. A year and a half ago, we gave away our dog Ella to a wonderful family. They were going to provide her a loving home in the countryside, and we knew that was a better alternative than moving her to Florida. She’s a mutt: a mix of beagle, basset and labrador – but if you look up Coonhound on Google, you’d see her picture. I always figured hound dogs loved the south – remember the dogs on the porch in “Hee Haw?” Well, Ella hated the heat, was at home in snow and rain. So we felt it best for her to not bring her with us when we moved. And as much as I’ve missed her, she is with a family she adores and who love her back, in a climate that she manages well. We had her for her first six years, and like most dogs, she had her favorite toys. She had a stick that she loved to gnaw on – she had been so proud dragging it home from her walk. She also loved pine cones – I remember seeing her on a Sunday in December, tossing the tiny pine cones that she had pulled from my front door wreath – just throwing them in the air and watching them float down until she could catch them and toss them again. She was so full of delight, her whole body wriggled. It was hard to get mad at her for dismantling my wreath with such joy exuding from her! Inside, she loved stuffed animals, especially the ones that squeaked. She would zero in on the squeaker and with her very strong back jaws, bite through the fabric to pull it out. She would completely de-stuff the toy – there’s a lot of batting that squishes into those fabric carcasses! But the squeaker was her delight – rolling back and forth, wiggling with the squeaker squawking until she had completely punctured it. Her entire body would wag as she laid on her back, paws flailing in absolute bliss. 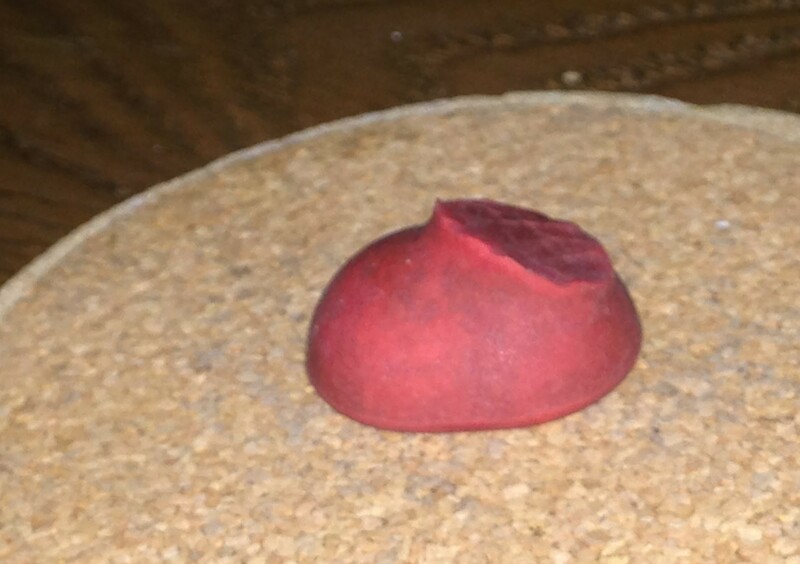 I bought her two rubber toys, thinking that she wouldn’t be able to disembowel or destroy them – one was a blue figurine of a person, and the other was a red shape of a dog. Oh, how wrong I was. She applied her strong jaws to biting off the feet of each animal, and tossing those in the air. The footies flew just like the pine cones! For awhile, we had two blue footies and four red ones, but they slowly disappeared, until we were down to one of each, then only one red one, then none at all. Fast forward 12 months, and my kitten Annabelle discovered a new toy – a red footie. As far as I can tell, it somehow became lodged in the netting of the underside of our couch, until one day it fell out onto the floor. Because suddenly, my darling kitten is chasing a bouncing red rubber footie across the living room floor! If cats have favorites, I’d say she loves this footie. Just like Ella, she tosses it in the air, but instead of catching it, she watches it bounce haphazardly a few times before she pounces on it. She picks it up and carries it to another room, where the routine begins again. And then suddenly it’s gone – nowhere to be found, until it shows up several days later in the window track or by the TV or under the throw carpet. She tosses it, she pounces on it, she wrestles with it, she buries it, then delightfully finds it again and the play starts over. Watching Annabelle makes me smile as I see her pure joy in playing with the little red footie. I often wish I had such a thing, that would bring me joy like her toy does, and did for Ella before her. But that is external joy, and the Bible says that our joy comes from within. Knowing that our names are written in heaven for eternity. Complete joy from Christ placed in us. A gift from our Heavenly Father and as fruit of the Spirit. Multiple verses speak of joy being found in the Presence of God. So why do I feel like I’m still looking for it? For some external toy, some outside thing that gives me the exuberance of a small red footie. I told my therapist years ago that I wanted my joy back, and I feel like I’ve been looking for it ever since that first depressive episode 8 years ago. I think it might be that I find that joy, that exuberance again, as I continue to sit with Jesus each morning. As I draw closer to God and He shows me His heart and fills me with His joy. A joy that cannot be removed or lost in the couch cushions. Complete joy of His kingdom, forever and ever. 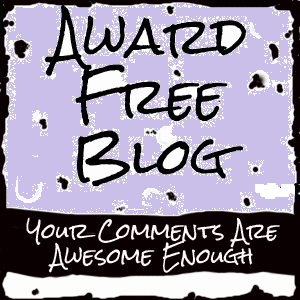 Some very thoughtful comments from a fellow blogger prompted this post…thanks, Jennifer! And in responding to her, I recalled meetings I had several years ago with a pastor at our church. He had referred to his battles with depression in several sermons, and I felt very safe sharing my struggles and seeking his wisdom and prayers on many occasions. We talked about being Christians with mental illness. We discussed depression as a result of sin in the world, not necessarily due to a specific sin in one’s life. He reminded me that this battle against depression has a spiritual component, and that I should daily prepare myself with the armor of God (Ephesians 6). I still remember my reaction when he told me to pray for healing. I was shocked! Not at his comment, but at myself. I realized that somewhere over the recent years, I had resigned myself to living with depression, and had stopped asking God to heal me. Instead, I had focused my prayers and energies that He would use my depression to share hope with others who struggle, especially with other Christians. But why had I stopped asking for healing? Sitting in Pastor’s office, I realized that I had given up hope of being healed. Don’t get me wrong – I know that in heaven there will be no depression; I will eventually be healed. (“And God will wipe away every tear from their eyes.” Revelation 7:17, NIV) But I had accepted that I will have depression for the rest of my lifetime on this earth, and so I had stopped asking God to take it away. But unlike Paul, I haven’t been told by God to stop asking. Instead, the Bible encourages me to be more like the woman who showed persistence in repeatedly asking the judge for justice (Luke 18:1-8). Keep asking. But keep working. Keep letting God use the depressions and remissions in my life to encourage others. “so that we can comfort those in any trouble with the comfort we ourselves receive from God.” 2 Corinthians 1:4b, NIV. But keep asking for healing too. I also remember the end of a meeting with my pastor. He laid his hands on me and prayed that God would take the depression away from my life. I prayed and cried silently, completely agreeing, with hope that God would answer “Yes,” and the depression would be gone. Pastor ended that prayer with Romans 15:13, NIV, “May the God of hope fill you with all joy and peace as you trust in him, so that you may overflow with hope by the power of the Holy Spirit.” – the verse that keeps showing up over the years of my depressions. When he finished praying, I told him of the significance of that verse, and we agreed that it is my life verse, that I am to trust God, because the rest of the verse’s action comes from Him. I’ve seen prayer heal depression. I’ve prayed with others for a woman whose depression went away that afternoon. I’ve had people pray the same for me, and I’ve felt the relief and comfort of my needs and concerns being given to God. My depression has not gone away. I still move in and out of depression and remission. But the verse remains the same. So I pray that I’ll trust God, be filled with His joy and peace, and overflow with hope. Certainly not of my own doing, but supernaturally, through God, Jesus, and the Holy Spirit. I don’t think that asking for personal healing and serving God from a place of brokenness are mutually exclusive. There can be – should be – both. I think this is what my pastor was trying to tell me.